A Paisley town centre pub which had an alleged attempted murder take place outside its doors has had its licence revoked by Renfrewshire Licensing Board. 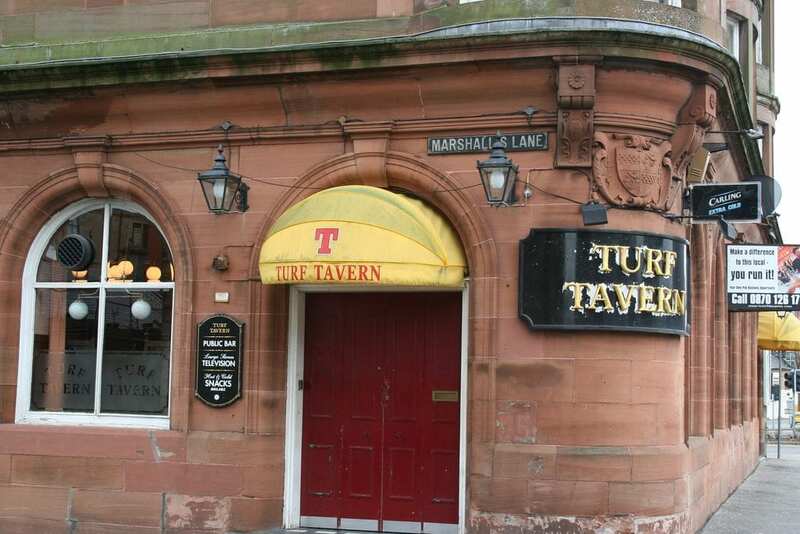 Councillors voted to impose the penalty on the Turf Tavern, Orchard Street, Paisley, after considering an application from police. The pub is the first premises in the area to have its licence revoked for a breach of licensing objectives since the introduction of the Licensing (Scotland) Act 2005. One of these related to a man being found seriously injured outside the premises on Saturday 30 June this year. Four men have been charged with attempted murder in relation to this incident. In his report to councillors, Chief Superintendent Speirs said: “It seems that management and staff have learned nothing from their suspension a year ago. Councillor Alexander Murrin, Convener of Renfrewshire Licensing Board, said: “The council has a legal responsibility to promote various licensing objectives, including the prevention of crime and disorder, and securing public safety. “While the vast majority of the 400-plus licensed premises in Renfrewshire operate responsibly, we will take decisive action against those who do not. – 29 September 2011: A customer was left locked inside the pub after it closed, and was heard banging on the door by a member of the public. It took almost two hours before a keyholder turned up to release the man, who couldn’t call for help as he had no mobile phone and there was no landline in the pub. The licence-holders have a 21-day period in which they can appeal the decision.